Black & White is a blended Scotch whiskey originally produced by London-based James Buchanan and Co Ltd. James Buchanan was a passionate animal lover, and he got the idea of this whiskey while returning from a dog show in the 1890s. The brand was first known as House of Commons, but customers kept asking for the black bottle with a white label hence it was renamed, Black & White. It is a no age statement whiskey with a high content of quality grain whiskey. Today this brand is famous worldwide. It has a pretty standard blend which brings out the best experience of the drink. 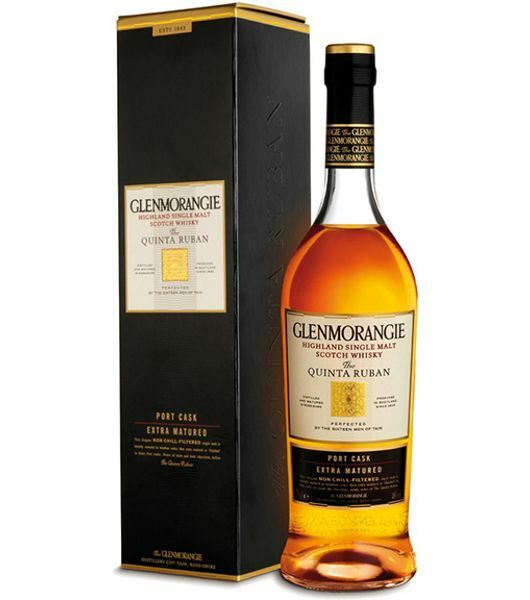 The blend contains high portion quality grain whiskey and a smaller content of malt. 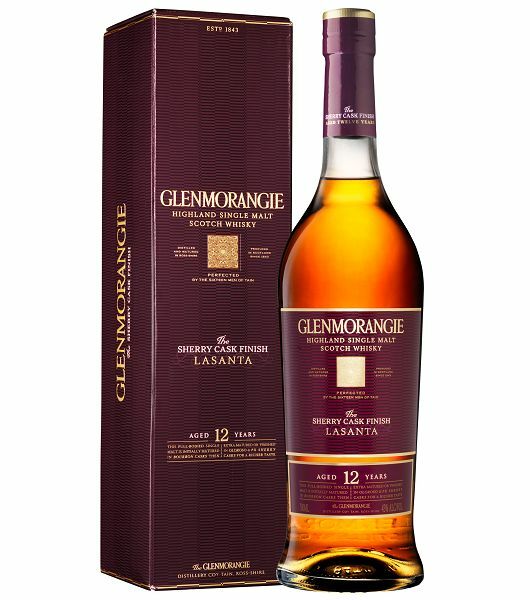 To the nose, it has some sour citrus, with sharp grain and biscuits, and a touch of peat. The palate is sugary dried fruit, young oak, vanilla, caramel, and lemon. It has a short, slight sweetness of honey finish. 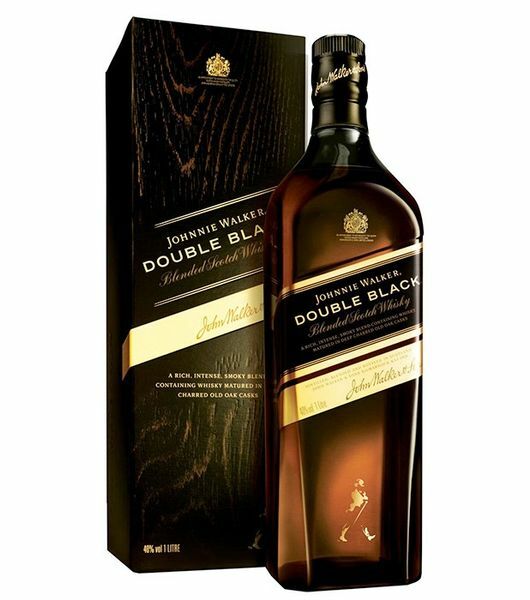 Black and White whiskey has an elegant blend with a light dry smoothness. 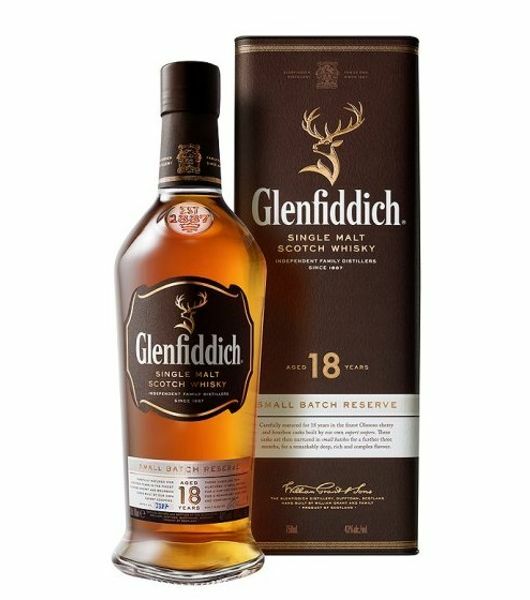 This whiskey is a beautifully blended whiskey with value for your money. It is a pleasant whiskey when sipped neat, although if you prefer it with water, add drops which makes it a bit sweeter. The brand has a rich and famous culture. If you are throwing a party or having a celebration, order this drink today from Dial a Delivery and have it delivered at your doorstep. We give you the best black & white whiskey price in Kenya and we offer you free delivery if you are in Nairobi and the surrounding areas. Order yours now.